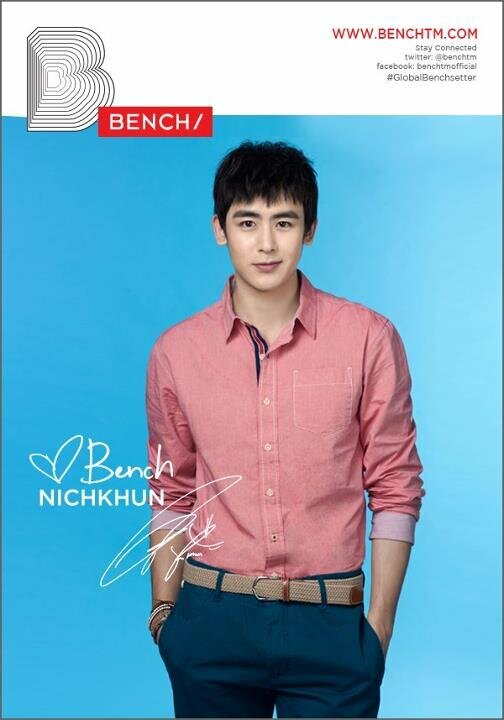 Nichkhun of 2PM Officially Joins Bench Clothing! 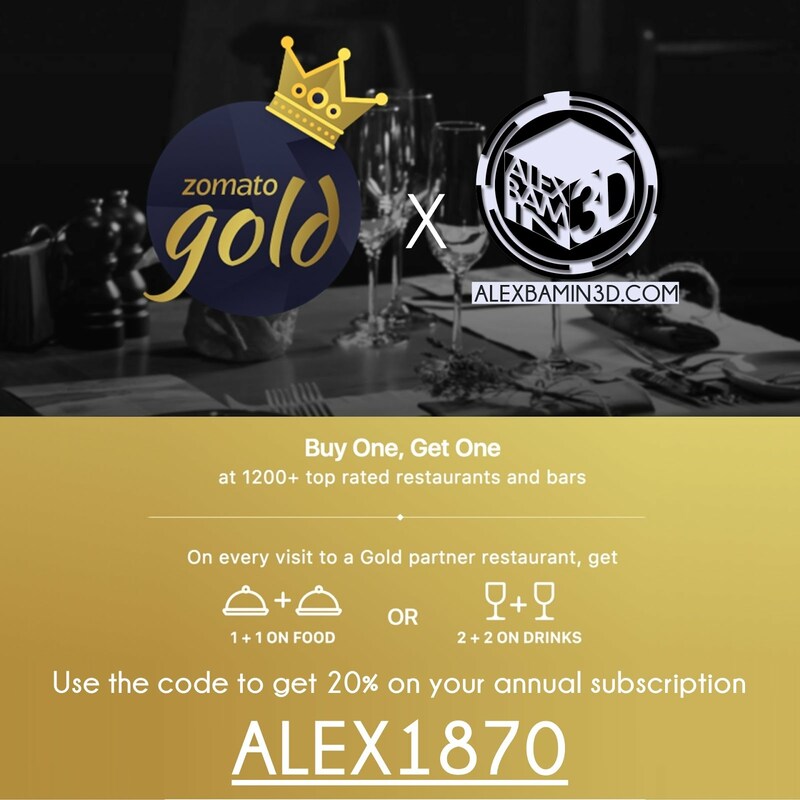 It was just last year when Bench Clothing started riding the KPOP wave by getting Super Junior's Siwon and Donghae as their first KPOP Benchsetters as well as setting a fanmeet to celebrate the endorsement, this was followed by Lee Min Ho joining the list of International names endorsing the all-Pinoy Clothing store. 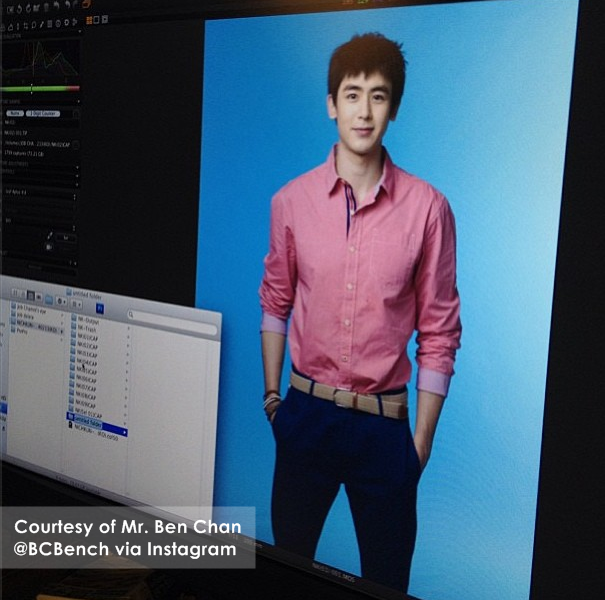 Bench Clothing's CEO Mr. Ben Chan posted via Instagram the first look of the behind-the-scene of NichKhun's photoshoot for the Clothing Store. 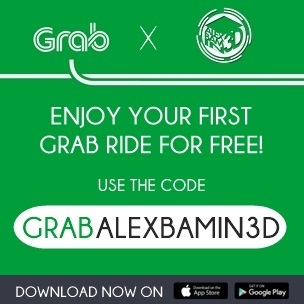 Nichkhun was seen very dapper in his Pink Polo and bright smile catching comments from fans who are eager to personally see the billboards up in the main areas in Metro Manila. We will keep an eye on the developments and see if Bench Clothing will also be hosting another Fanmeet session, this time with their latest Benchsetter - Nichkhun of beast idol group 2PM!  Don't forget to like ALEXBAM IN 3D on Facebook for more updates!